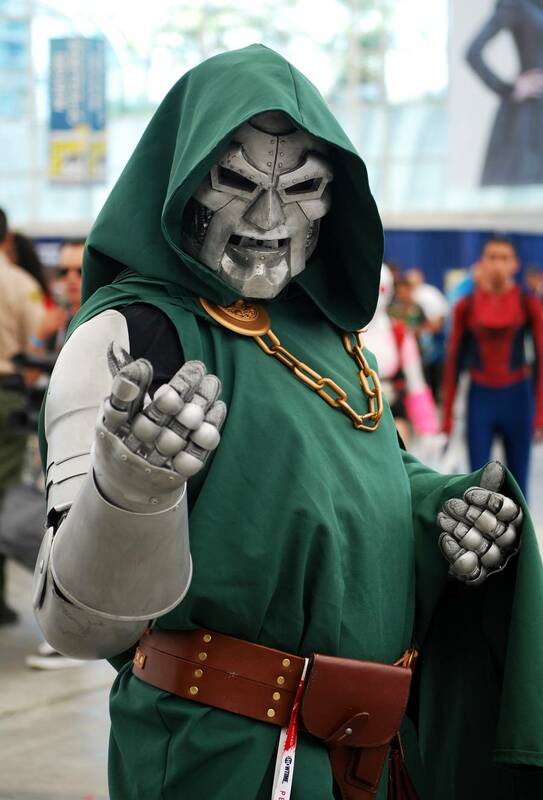 Last week was Comic-Con, and I – along with 129,999 other suckers people who like to wait in lines – took in the overwhelming wonders of San Diego’s annual nerdfest. And it was pretty fun! I was only there for the first two days though. By the time Hall H was losing its collective mind over a free Star Wars symphony concert, I was already flying home, ready to sleep for a week and recover. 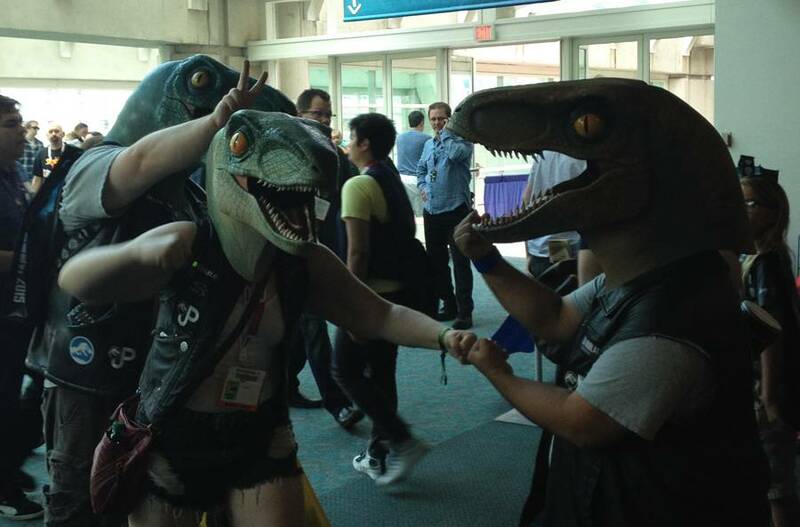 But: I still got to see some fun Comic-Con-type things while I was down there, so without further ago, here are Things I saw at Comic-Con 2015. 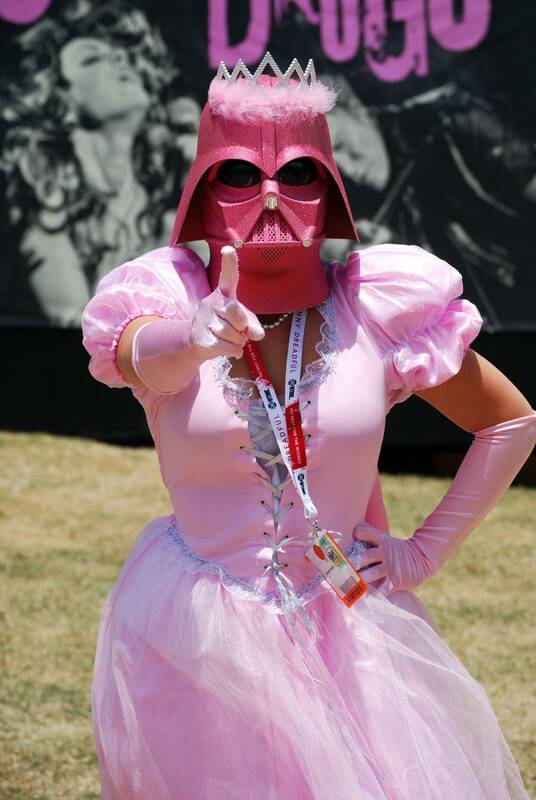 Princess Vader. 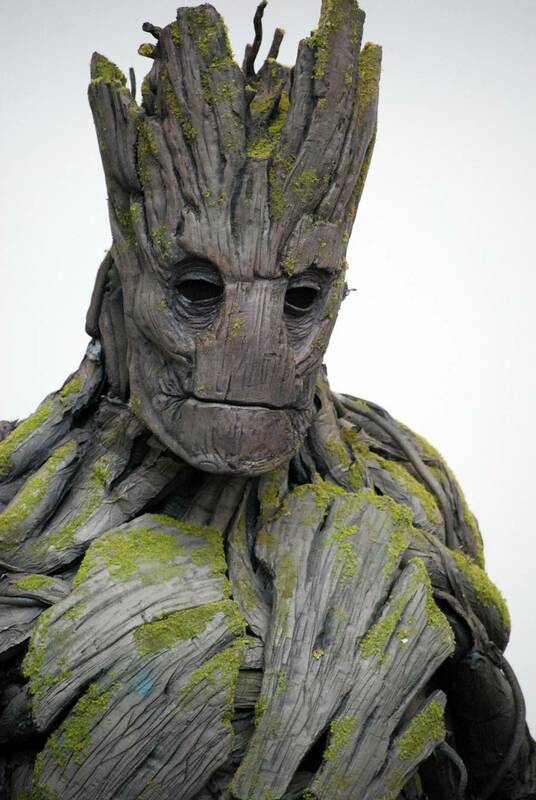 Ryan Ingram photo. 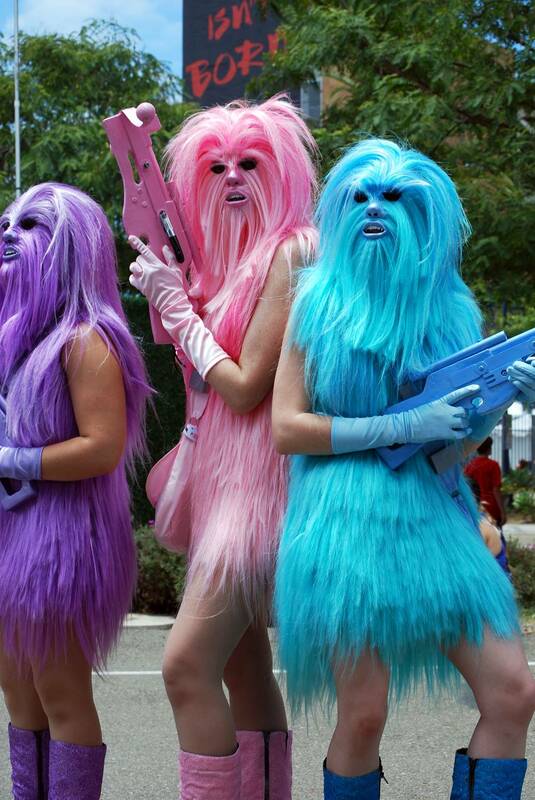 Go-go wookies? Go-go wookies! Ryan Ingram photo. 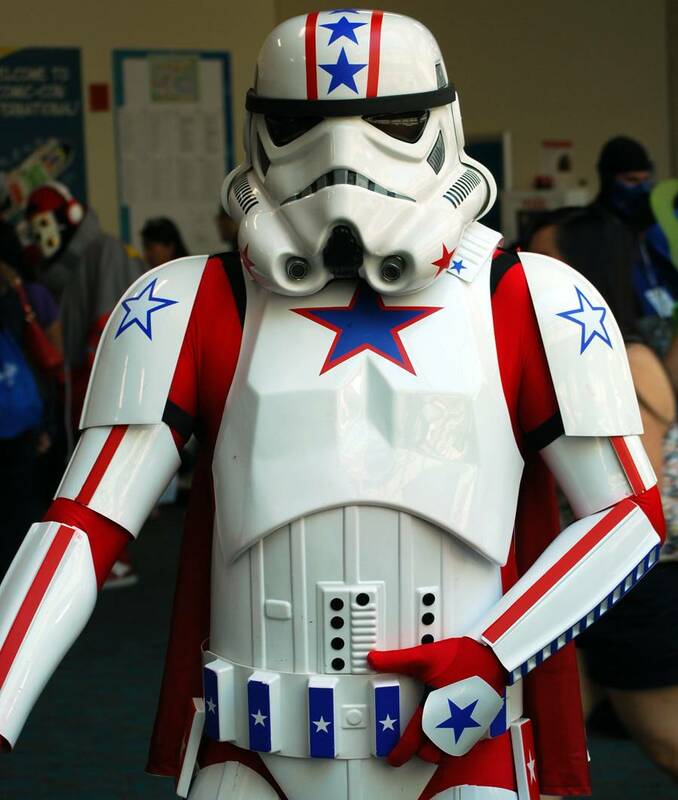 Evil Knievel Stormtrooper or a really patriotic Stormtrooper, probably. Ryan Ingram photo. 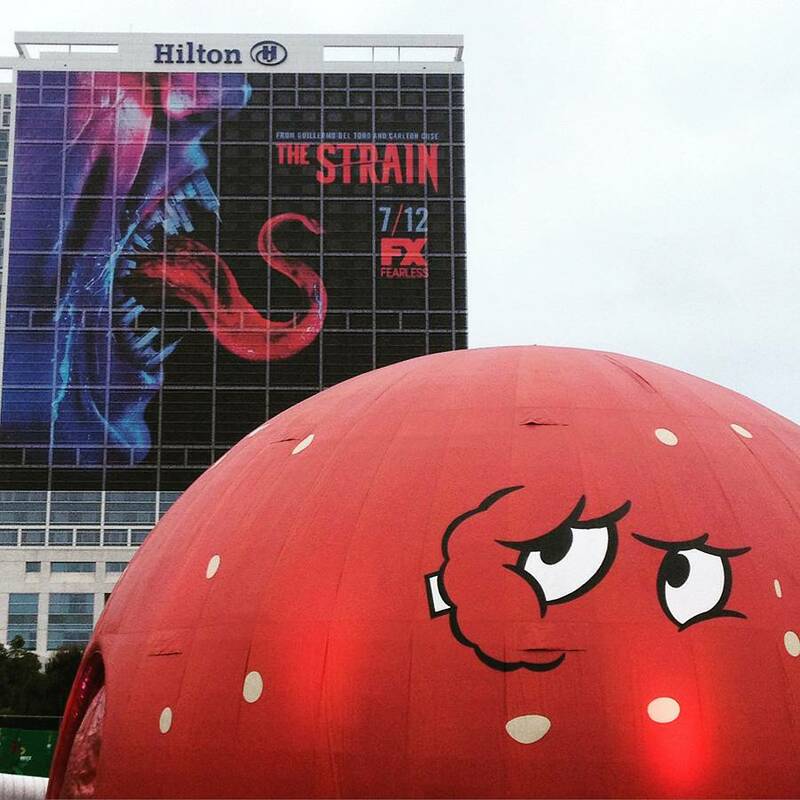 Comic-Con Syngery: a photo-op between Aqua Teen Hunger Force’s Meatwad and The Strain’s vampires. Ryan Ingram photo. 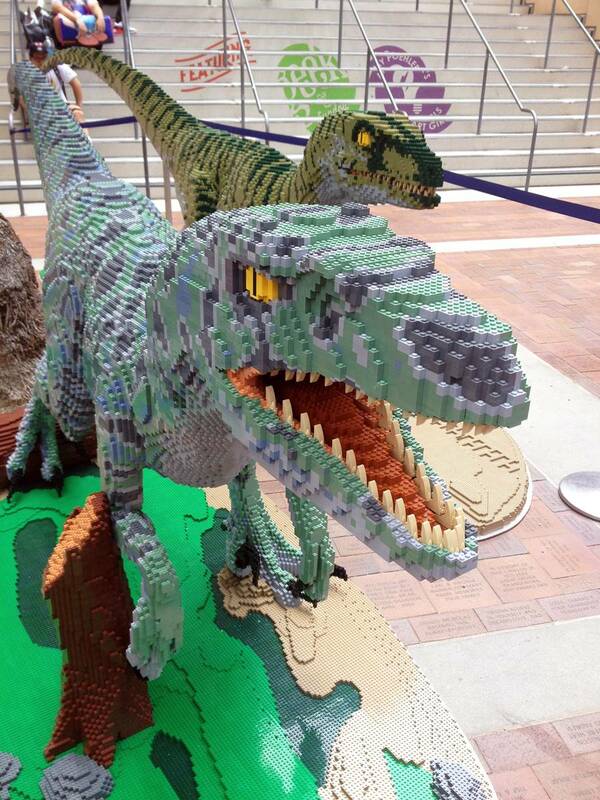 Even the local grocery shop gets into the Comic-Con spirit. 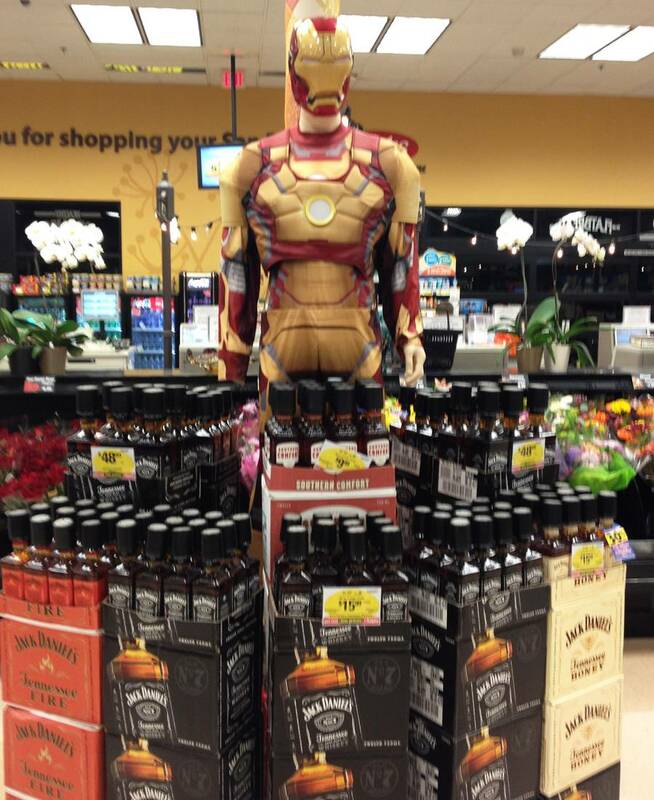 Here’s a display with a heavy nod to Iron Man’s “Demon In A Bottle” storyline. Ryan Ingram photo. 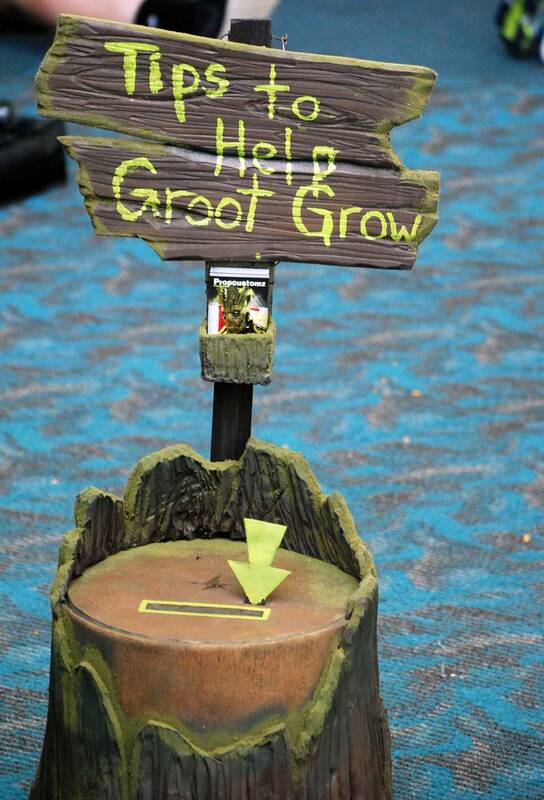 …and Groot’s tip jar. Ryan Ingram photos. 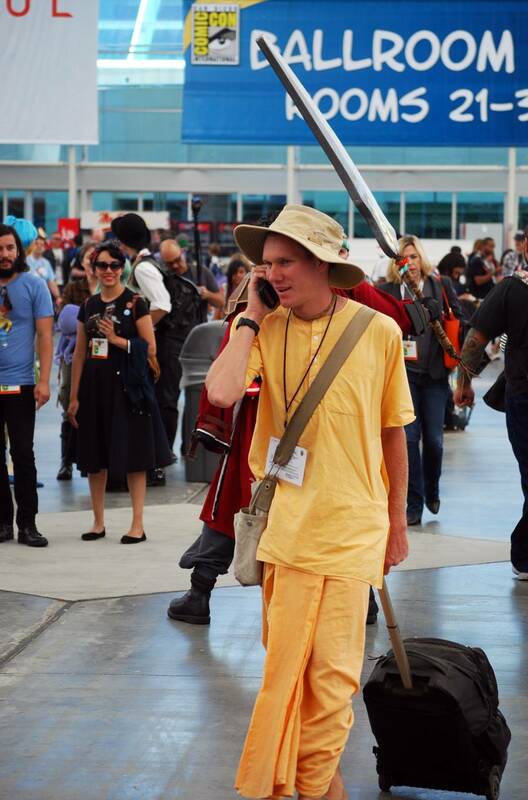 I thought this guy had pretty convincing Hare Krishna cosplay going. But then he tried to push one of his books on me, so he probably was a real Krishna. 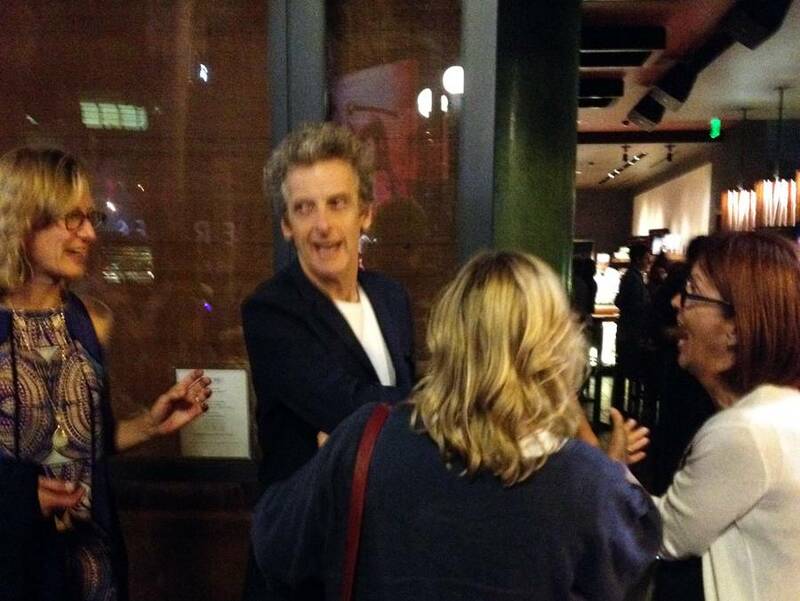 Doctor Who’s Peter Capaldi was the only celebrity I saw, and it happened really quick. I like this sub-paparazzi photo I took because it looks like he’s in full Malcolm Tucker-mode, but he actually seemed super-cool and took a photo with all these people right before. Ryan Ingram photo. 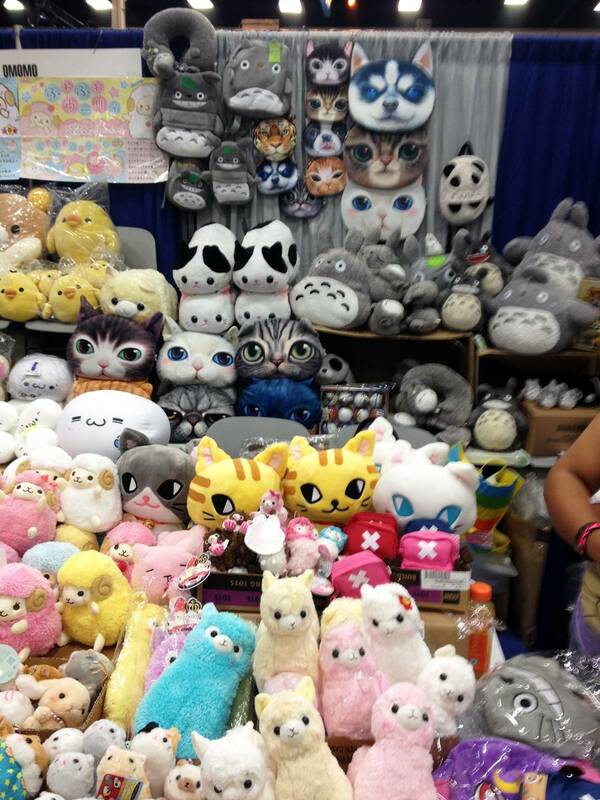 And the Snipe-mandated cat-related photo. 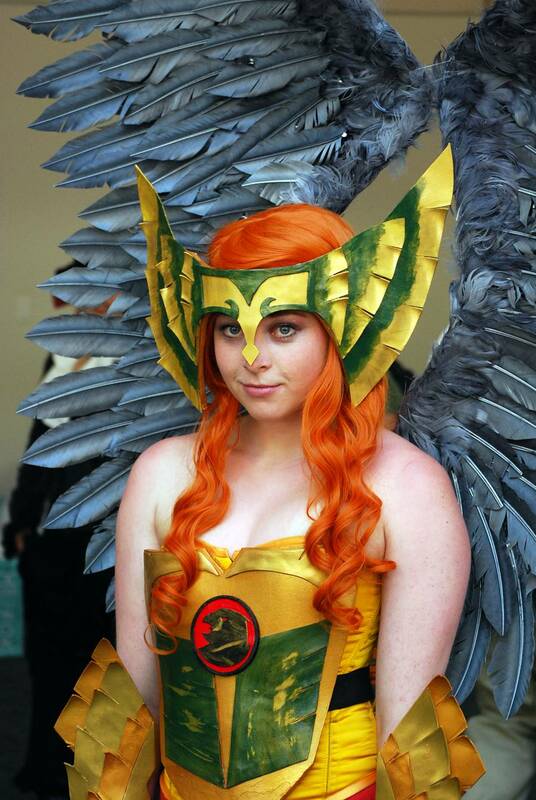 This entry was posted in Comics and graphic novels, Homepage Features and tagged comics, Hawkgirl, Lego, San Diego Comic-Con, Star Wars. Bookmark the permalink.